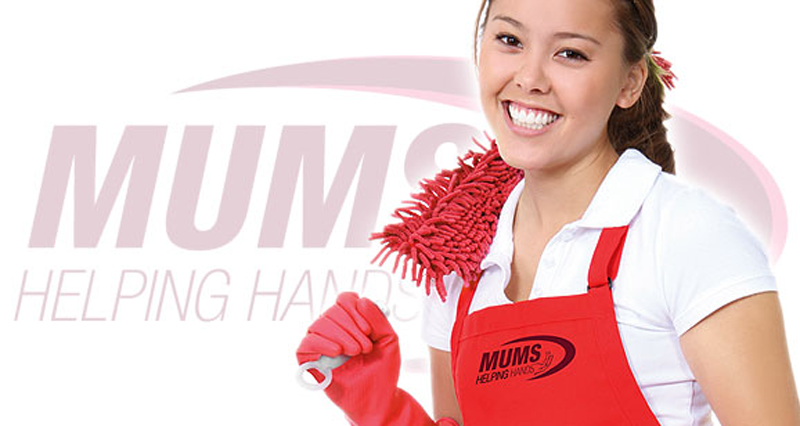 At Mum’s Helping Hands we aim to provide a whole lot more than the regular cleaning package you might expect. We are sure to deliver a high quality standard of service to customers, with a flexible approach. Whether it is short or long term work, our goal is to provide a great service, whatever it is we’re doing for you. We always make sure that all clients are treated fairly and with respect, while maintaining a professional but friendly relationship with them. We always offer a free assessment in order to provide a quotation, and this helps us to tailor our services to your exact needs. It is important to us that you get exactly what you want out of Mum’s Helping Hands, and so we always appreciate your thoughts and ideas about any aspect of our work. Mum’s story begins in Nottingham, in 2008, with the female driver based Mum’s Cars, which was started to help the vulnerable in getting around in the Nottingham area. After the success of this, the business was expanded to incorporate Mum’s Helping Hands, a friendly domestic cleaning and home help service, and then grew further to include all of the services you see on the website today. To make sure you always have peace of mind whenever using our services, we are accredited by and members of various bodies and organisations, to find out about these see our Accreditations and Membership.